Disclaimer: I am not a trained electrician by any means, but I was able to install a new motor with a variable-speed control over the course of a Sunday. If you want to try installing the motor yourself, neither Briar Press nor I cannot be held responsible if it doesn’t work out as well for you as it did for me. This is just a guide on how I did it; this post does not constitute professional advice. 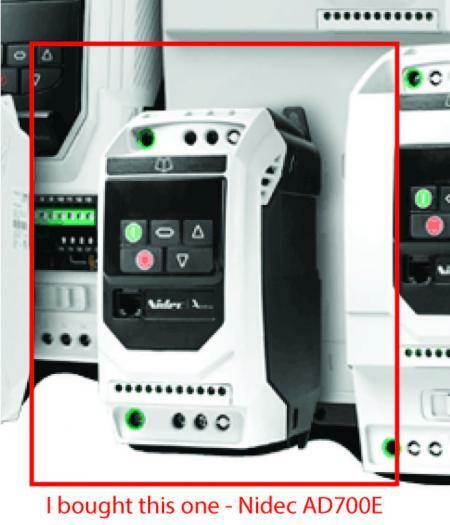 Also, my electrical was 220V, not 110V, but if I believe if you use a lower horse-power (HP) motor you can get away with 110V, but I could be completely wrong. 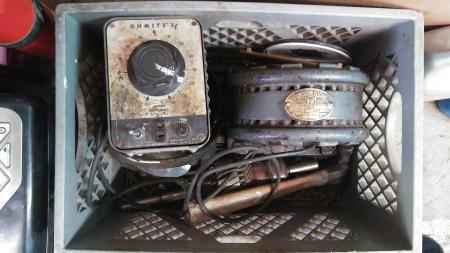 If you need a converter, I think the guys at Phase-A-Matic (phase-a-matic.com) can help. Ask for Juan, he’s a genius. If you have any questions, please message me and I’ll email you back or give you a call. Finally, if you found this helpful, or if you are a wonderful person (and I know you are) please donate to the fine folks at Briar Press at http://www.briarpress.org/donate. There’s no other site like this, folks. A short history: I’ve been running Chandler and Price Old-Style with a Northwestern Motor for at least 30 years… my dad had it for at least 30 years before me. 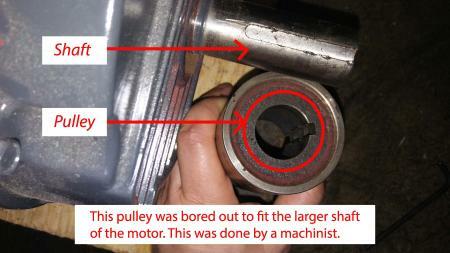 While it had an incredible run, the old Northwestern motor on the press finally gave in. It needed new bushes, machining, etc. ; and while the incredible people at Arbuckle Electric Motors (arbuckleelectricmotors.com) offered to refurbish it, they were tremendously busy as well and gave me a three-week turnaround time. Normally, I would have just waited, but I was just too busy and needed a quicker solution. 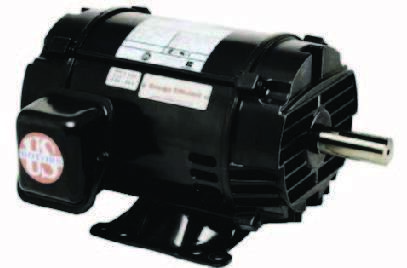 US Motors - US D32P3D - Three-Phase Open Dripproof Motor NEMA Premium Efficiency Motor ($337 US). Finally, I had to have the pulley on my old press bored out larger to accommodate the shaft of the new motor, which was around $150 US. You would have to go to a machinist to do this. So, with the new motor and VSD purchased, and the pulley bored out to accommodate the larger shaft on the motor, it was time to do the electrical. 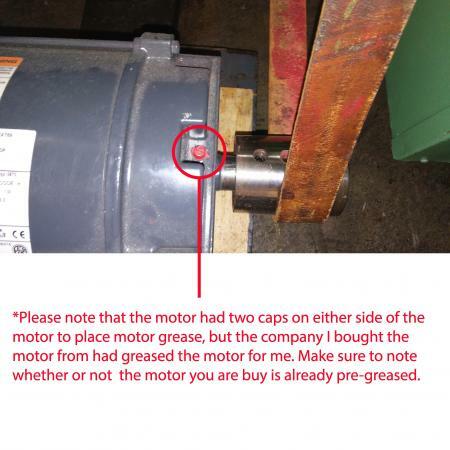 *This post was updated with a photo of the pulley on the shaft of the motor with the belt on, and to note that the motor was pre-greased by the seller.